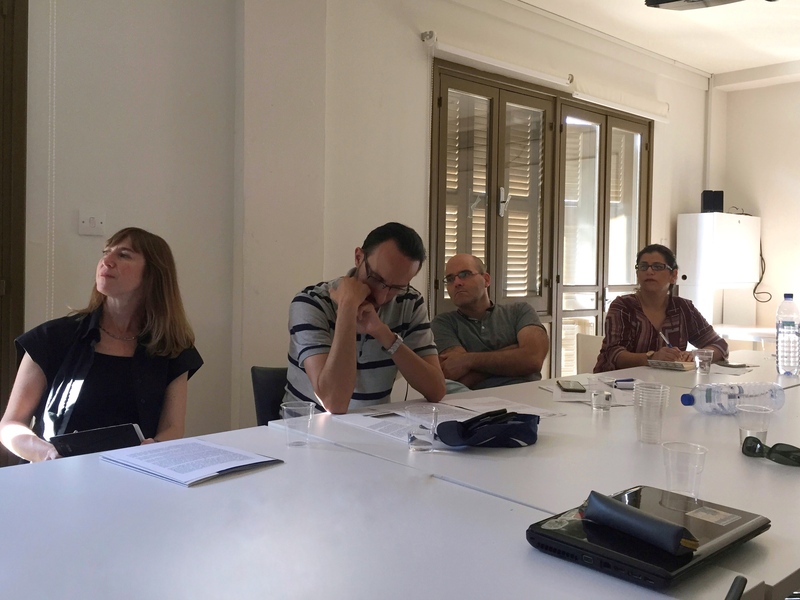 I am honoured to share my vision and experience about urban peacebuilding with a delegation of Palestinians and Israelis, who were leading figures from various fields, including urban planning and architecture, journalism and academia. 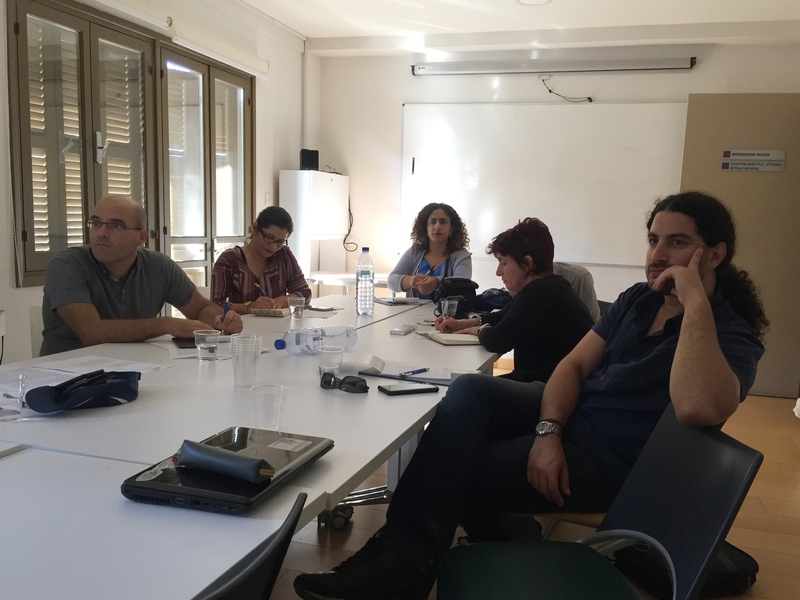 We discussed our learning from the divided cities of Cyprus to inspire future solutions for Jerusalem. 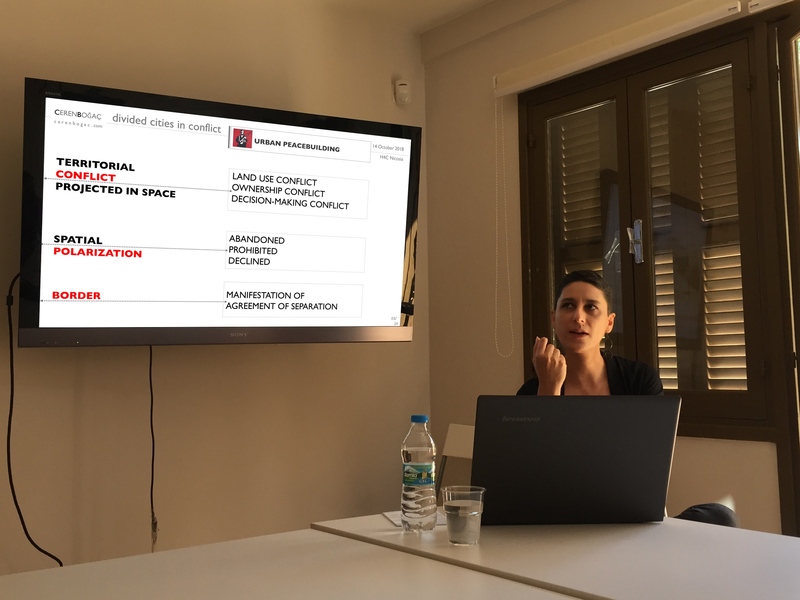 The project was developed by the Konrad Adenauer Stiftung (KAS) in Jerusalem, together with a Jerusalem-based peace NGO called Israel-Palestine Creative Regional Initiatives (IPCRI), which has promoted hands-on policy and research cooperation for over 30 years. 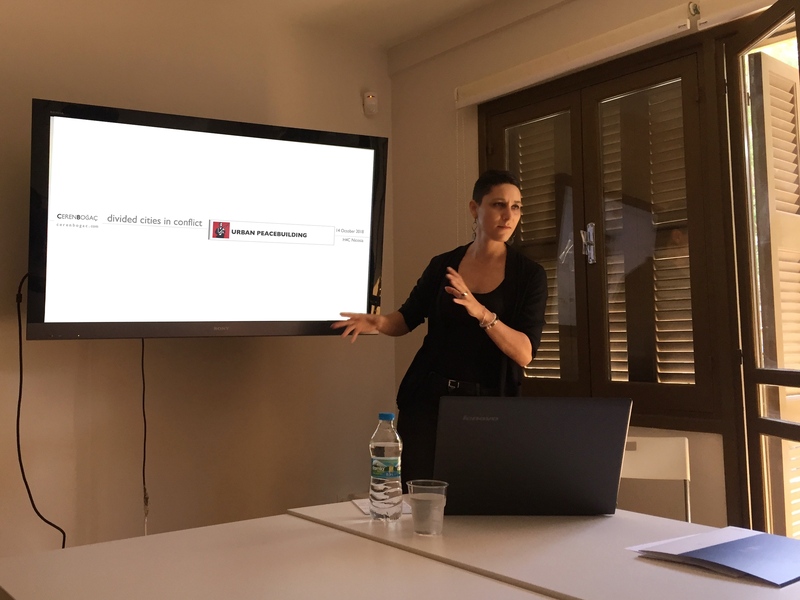 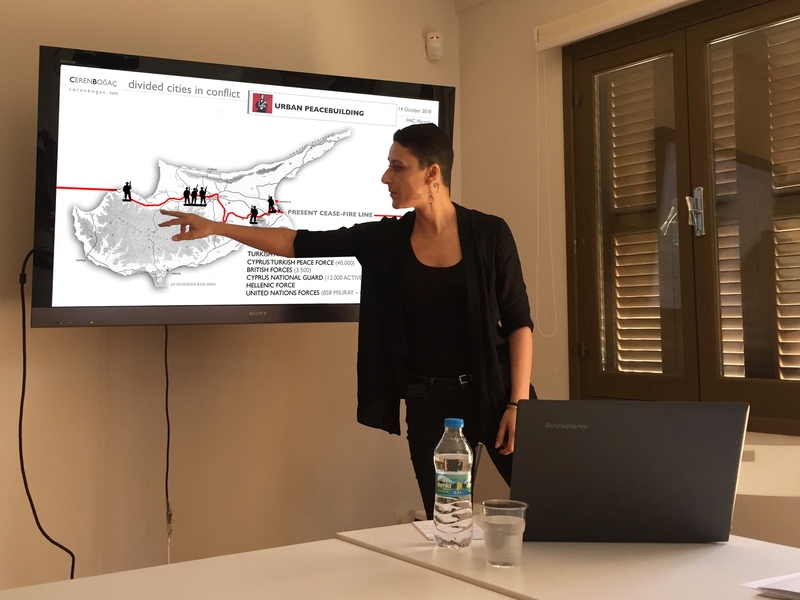 Thanks to Dr. Dahlia Scheindlin, project director of KAS-IPCRI Jerusalem-Nicosia, for inviting me to meet with this amazing group and share my experience.